Join us in March 2017 for an antique shopping extravaganza with visits to the top antique markets and the Foire de Chatou - known as the most original flea market in France! Love hunting for treasures? Come with us to discover the best Paris antique markets and shopping spots, all with a fun group led by our trusted team of shopping experts! Join this small group of home design enthusiasts for an unforgettable week in Paris! Our team of trusted shopping guides will show your group around the best markets of Paris, including the famous Les Puces – the largest flea market in the world – as well as a more off the beaten path markets. 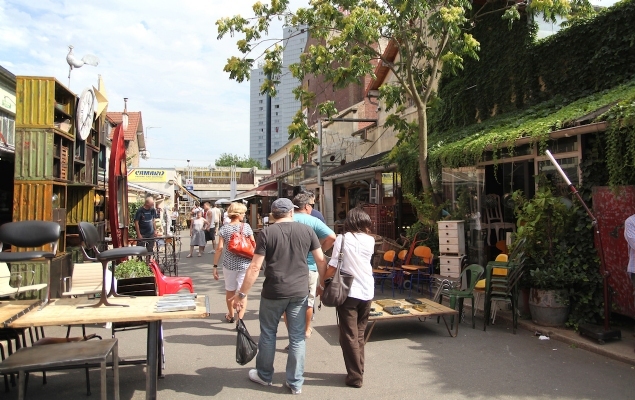 This special package also includes a visit to the Foire de Chatou, known as France’s most genuine flea market. Located just outside Paris, this is a true French shopping experience you won’t want to miss. If you love antique shopping, this is the perfect opportunity to learn tips and insider locations from the pros in Paris! We can even help you organize shipping back home. This special Antique Shopping & Chatou Fair Trip will take place from March 10-17, 2017. In addition to the visit to the Chatou Fair and two days spent shopping and exploring the top markets in Paris, you’ll also be treated to a wine tasting and a gourmet French dinner. After all that shopping you deserve to be pampered! Want to bring friends and make it a shopping getaway week? Every additional person in your group gets a 15% discount! 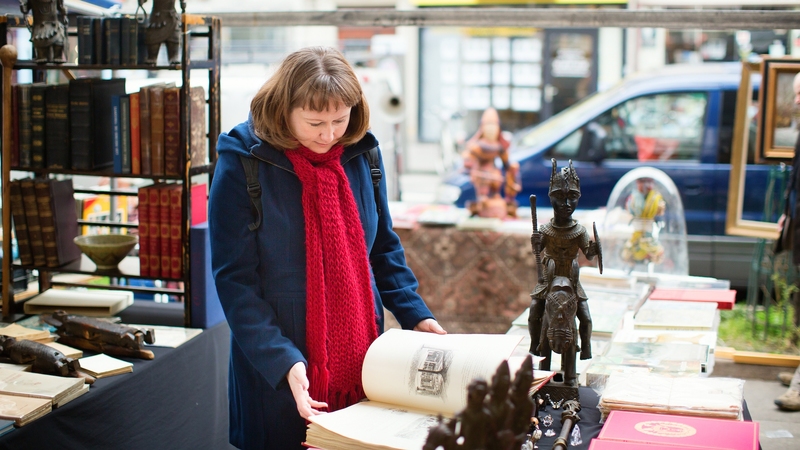 Don’t miss this incredible chance to go antique shopping with the experts in Paris! Contact us to make your reservation or to find out more. One Day at Chatou Fair: Join an expert guide for a trip to this incredible flea market and antiques fair near Paris. Two Days of Antique Shopping: Visit the best antique market in Paris with an expert guide to learn insider tips for shopping like a local and hunting down the best finds!